In application you can find free drawing tutorials teaching how to draw cartoons. Do you want to learn How to Draw Caricatures easily with step by step drawing tutorials? 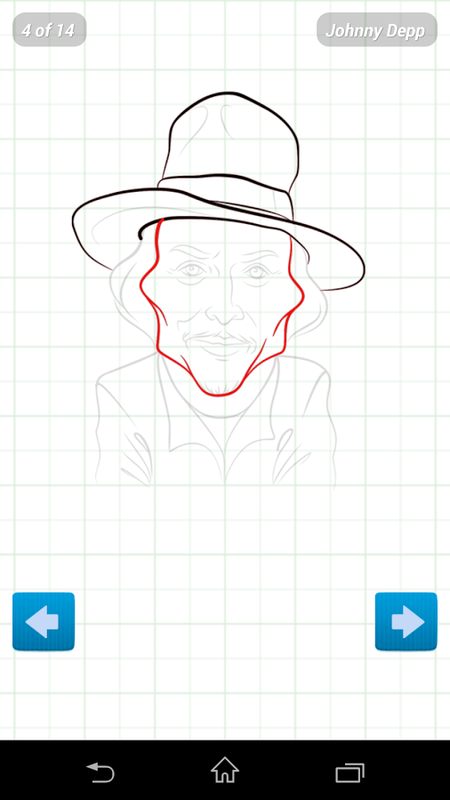 Application has a collection of drawing tutorials designed to take you from beginning doodler to expert drawer. If you realy want to learn how to draw cartoons then follow the easy step by step beginner drawing instructions and try for yourself, Practice!! Practice!! Practice!! That`s all it takes no experience needed. Learn How to Draw Caricatures and improve your skill in no time with the help of an coach. Whether you're an art teacher, art student, or just a hobbyist artist you will find the step by step education that will give you the ability to bring those drawings in your mind into paper reality.